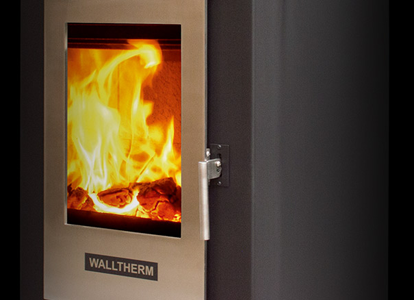 A combination of German and Italian engineering design, Jayline brings you the Walltherm Fireplace – NZ’s first Ultra Low Emission Burner (ULEB) for Kiwi homes of 160 up to 300 sq/m. 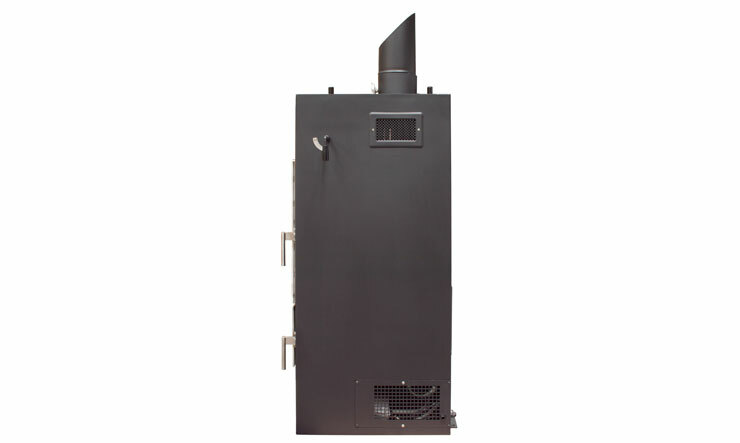 Our Ultra Low Emission technology means you can heat a larger area using less fuel, achieve longer burn times, all while releasing fewer emissions to the environment. 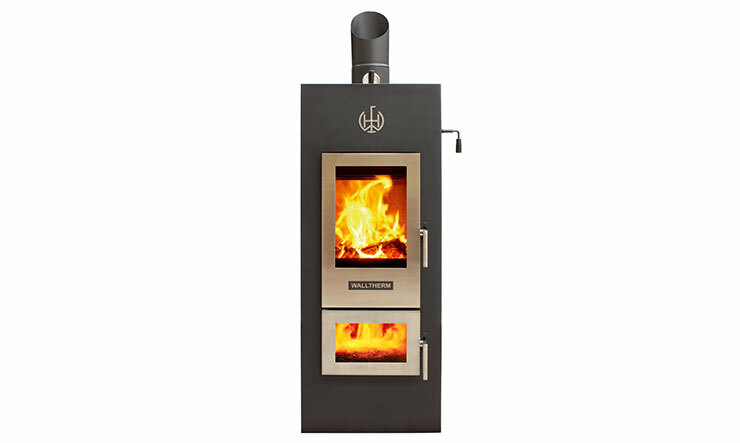 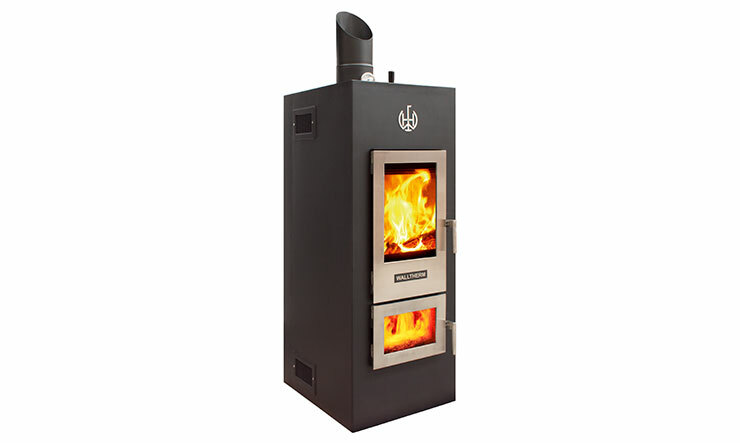 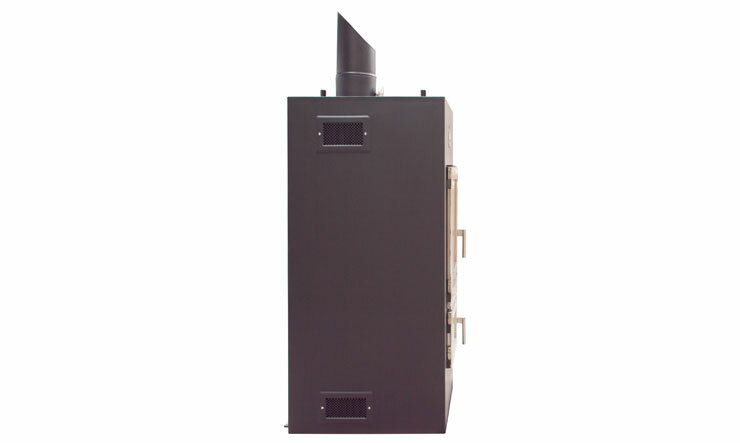 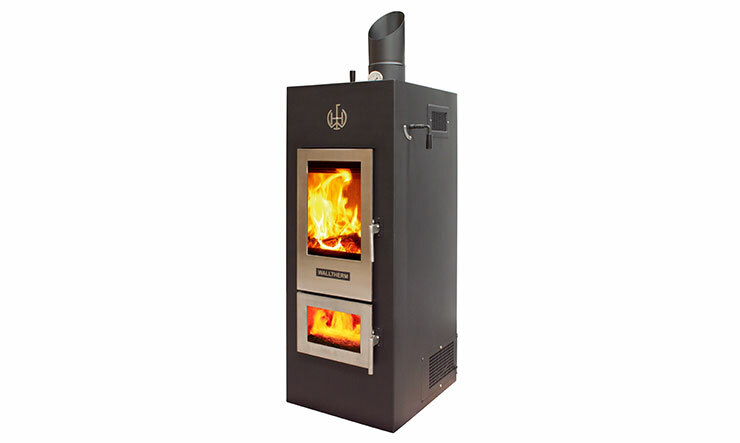 ULEB’s are the new generation of wood fire – good looking and the environmentally conscious choice.